Unpaginated. No dust jacket. 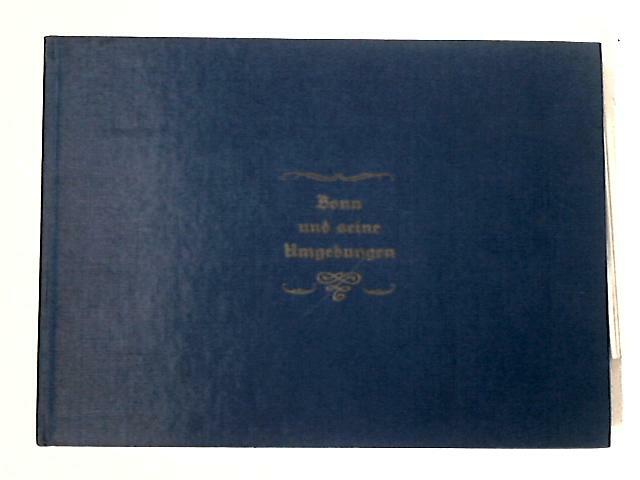 German language text. Blue cloth with gilt lettering. Bright clean pages with mild tanning and firm binding. Bumping to spine ends and corners with noticeable rubbing and wear over surfaces.